The end of a fantastic golf day, hosted by Ray Wilkins, and my photo of the day can only be this one. 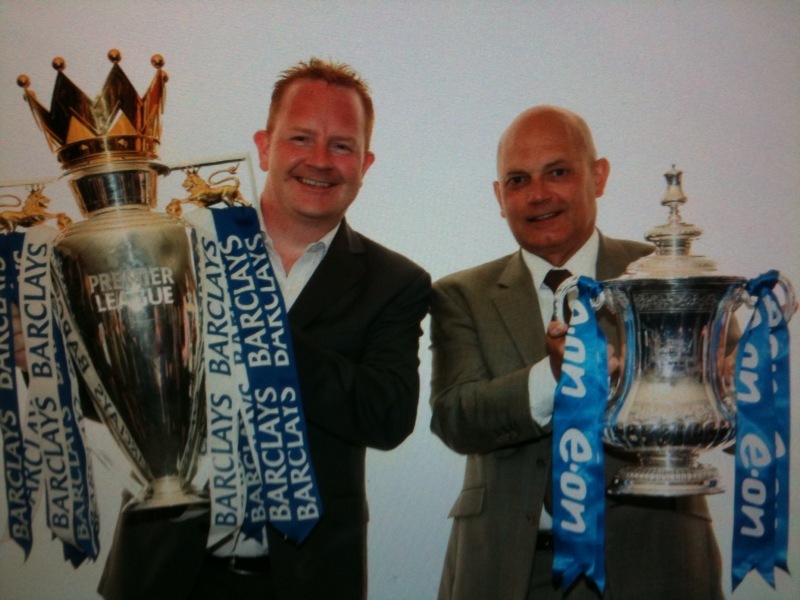 Not a Chelsea fan at all, but to get my hands on the trophies they won this year was superb! Previous Previous post: Day 95 of my 40th year: How can I possibly miss?